Dude Wipes, flushable wipes designed especially for men, was pitched by its three young founders from Chicago (Sean Riley, Ryan Meegan, and Jeff Klimkowski) on Shark Tank in 2015. 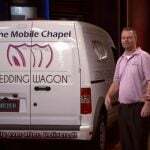 They made a deal with billionaire dude Mark Cuban — $300,000 in exchange for 25 percent equity. 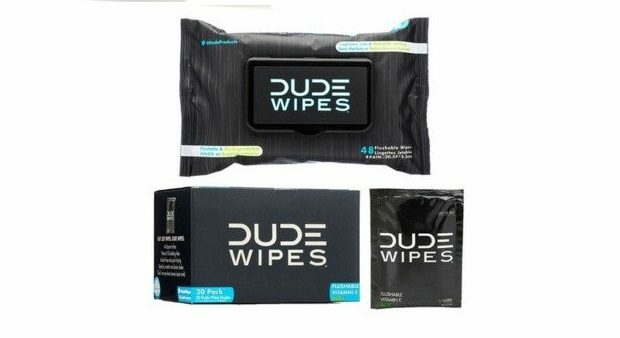 Since then, the company has continually expanded its Dude Products with Dude Shower Wipes and Dude Face Wipes.